Looking to test-drive the technology without purchasing a printer? No 3D printer - no problem! 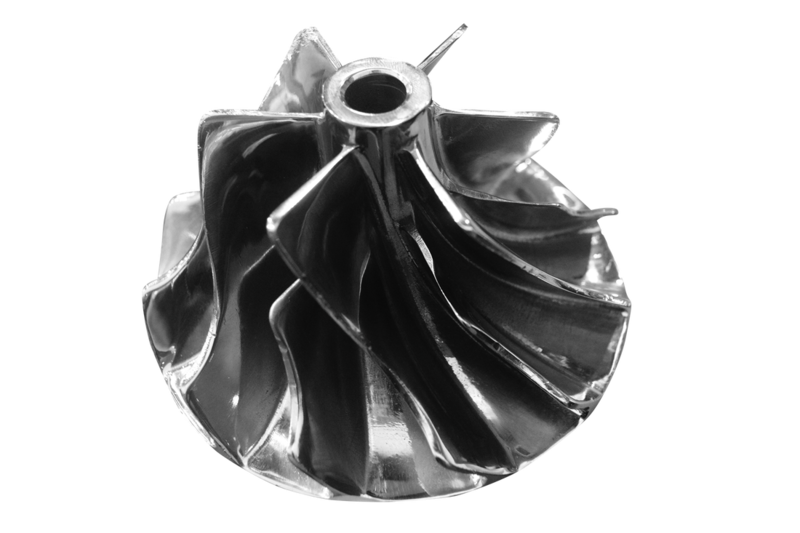 Moss offers the latest additive manufacturing technologies available to help you bring your concept to life with a 3D prototype. Moss is your source for custom manufactured parts with multiple rapid manufacturing technologies to choose from, including: SLA, SLS, MultiJet Printing,ColorJet Printing, and Direct Metal. At Moss we work hard to ensure you meet your production needs. 3D printing specialists have assisted manufacturers, architects, school leaders and many others in their design process. Let Moss help you take the guesswork out of your next design project.